Starting on the 2nd April, a new partnership with Bournemouth-based companies Clean Energy UK, Green Wing Energy Solutions and Daylight Energy will provide all Town Centre BID levy payers with the opportunity to have a free consultation on how to reduce the cost of their energy bills by installing energy saving products and switching to 100% renewable energy in the process. The Bournemouth Town Centre BID’s own offices now run on 100% renewable energy and are seeing real savings. 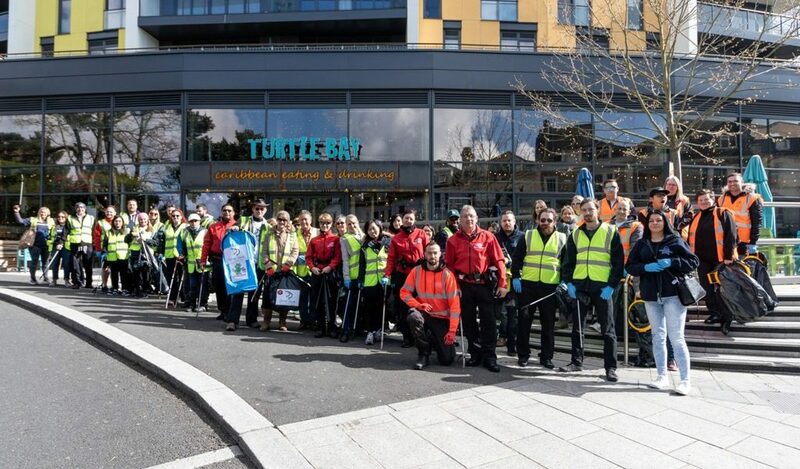 Wednesday 3rd April sees the return of the Big Bournemouth Clean Up, with businesses including McDonald’s, Sharkeys, Yorkshire Building Society, Sketchers, Bh2, Avius, Bournemouth 7s and Specsavers joining Town Centre BID employees and Town Centre Rangers to tackle litter hotspots across the town centre. 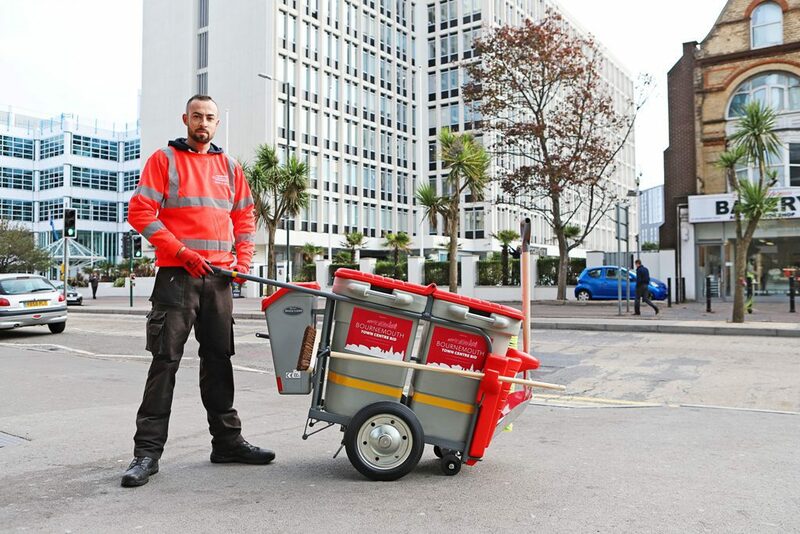 The following day, Thursday 4th April, a new partnership with Bournemouth company, 1st Waste Management, will launch providing levy payers with advantageous rates for their commercial waste management. 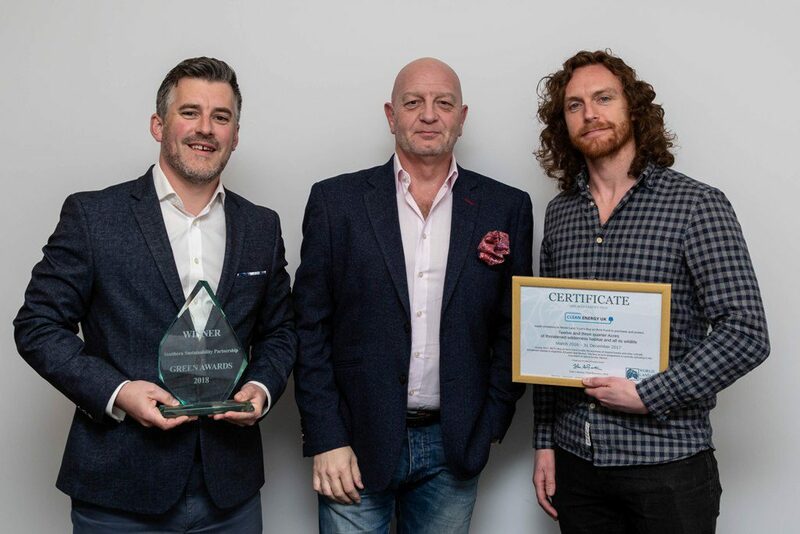 Through this partnership, it is hoped that more businesses will benefit from lower waste management costs whilst also encouraging local traders to take a greater degree of responsibility for their own waste. 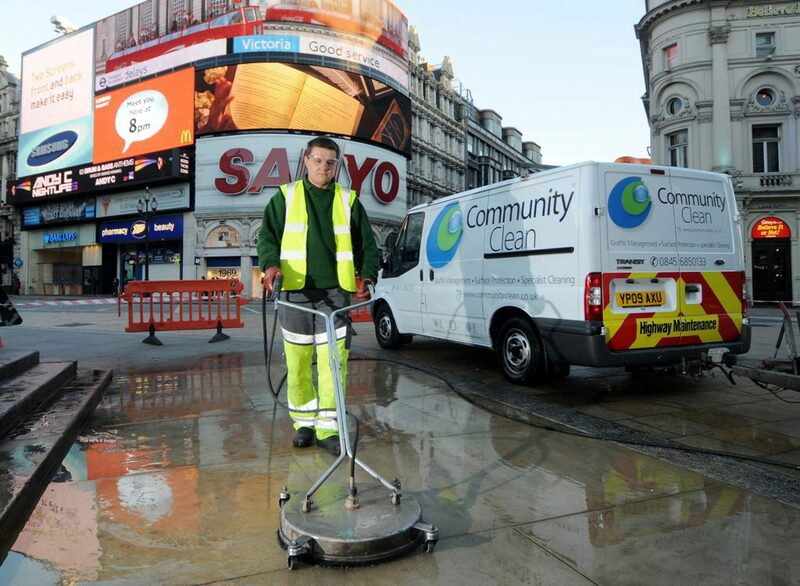 On Friday 5th April, Green Week sees the announcement of a deep clean across Bournemouth town centre in collaboration with Bournemouth Borough Council. 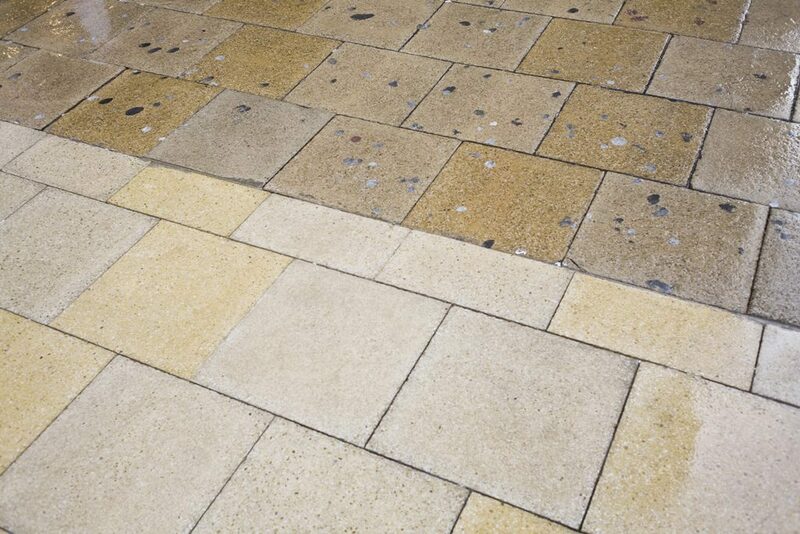 Using state-of-the-art hot washers, areas of the town centre including Old Christchurch Road, Westover Road, Commercial Road and the Square will be cleaned, and chewing gum removed.